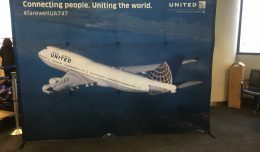 The Texas Workforce Commission on Monday informed that United Airlines will cut around 500 jobs at two Houston facilities, the Houston Chronicle reported. The layoffs will begin on April 1 at its downtown offices located at Smith Street and Jefferson Avenue in Houston. 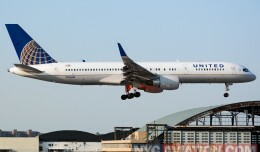 The airline told the Commission that the workforce reduction was a result of its merger with United Airlines. 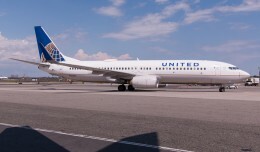 On October 1, 2010, Continental merged with Chicago-based United Airlines. The merger was overwhelmingly approved by stockholders of both Continental Airlines and United Airlines. The holding company for the new entity is called United Continental Holdings, Inc. and the name of the airline will be United Airlines. The new airline will offer enhanced service to Asia, Europe, Latin America, Africa and the Middle East. 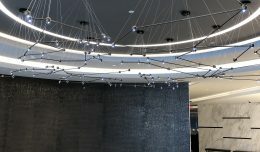 The new United Airlines will have 10 hubs, including hubs in the four largest cities in the United States, and will provide enhanced service to underserved small and medium-sized communities. Currently, Continental continues to operate as a subsidiary of United until receiving the certification of the U.S. Federal Aviation Administration. In this way, Continental continues to employ its management and administrative workers in Houston until March. The workforce reduction will begin in April and continue up to June 30. It will affect the airline’s management employees in Houston but not its front line employees such as pilots, flight attendants and gate agents. The notice letter was sent to the Texas Workforce Commission on January 28. 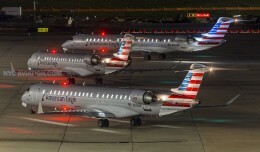 In it, the airline assured that the offices will not be closed but the layoffs will be definitive.